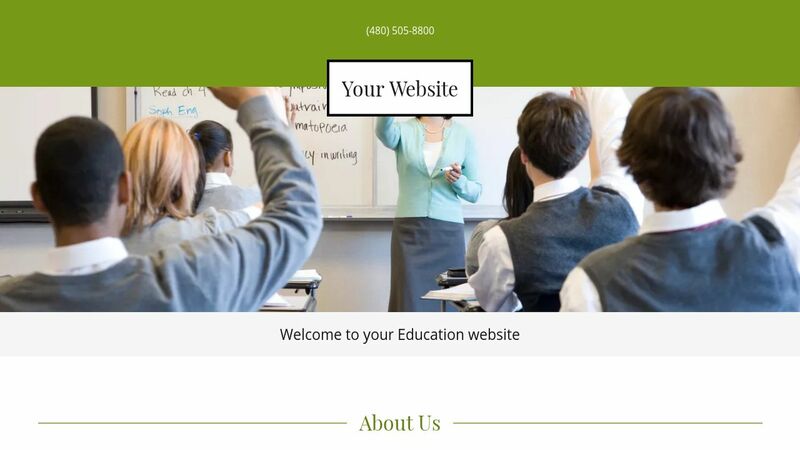 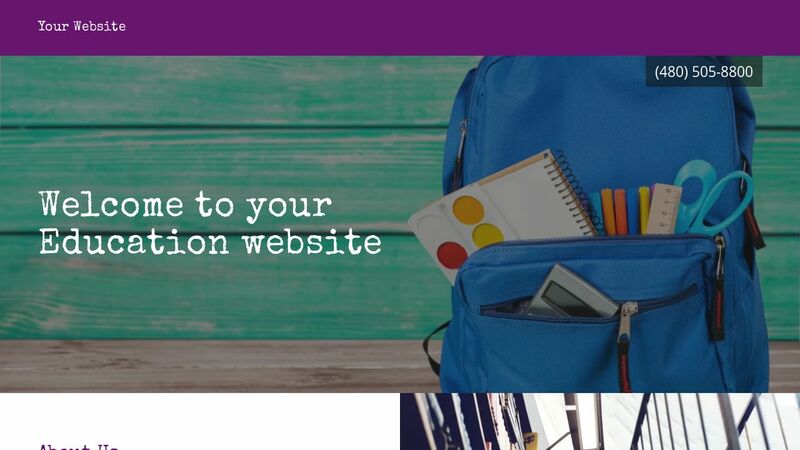 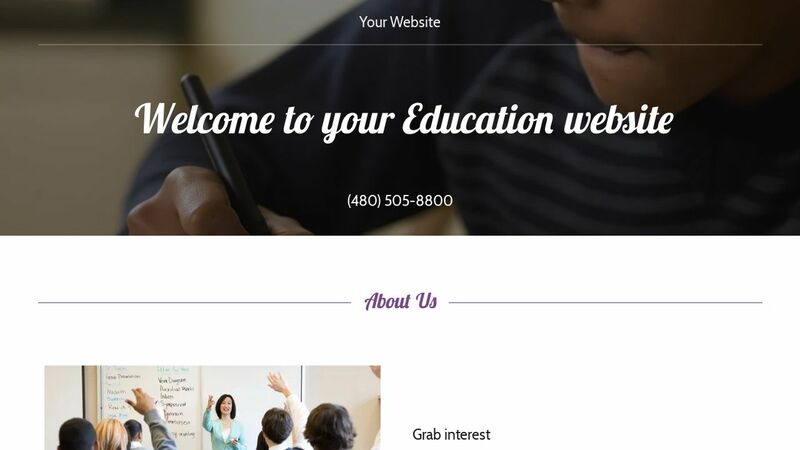 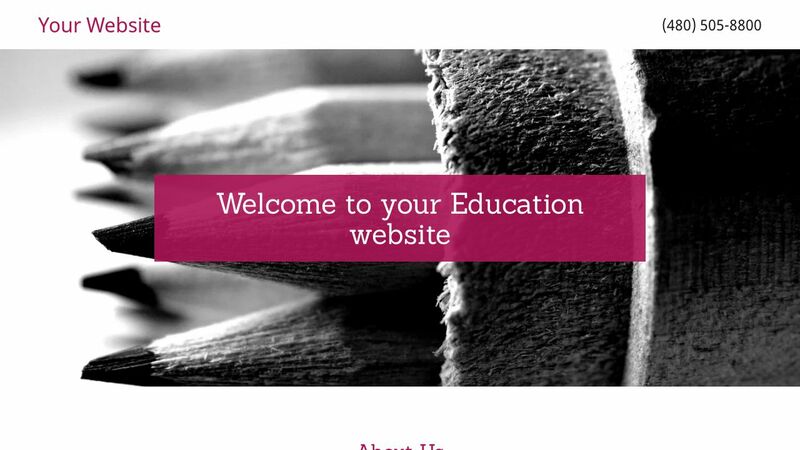 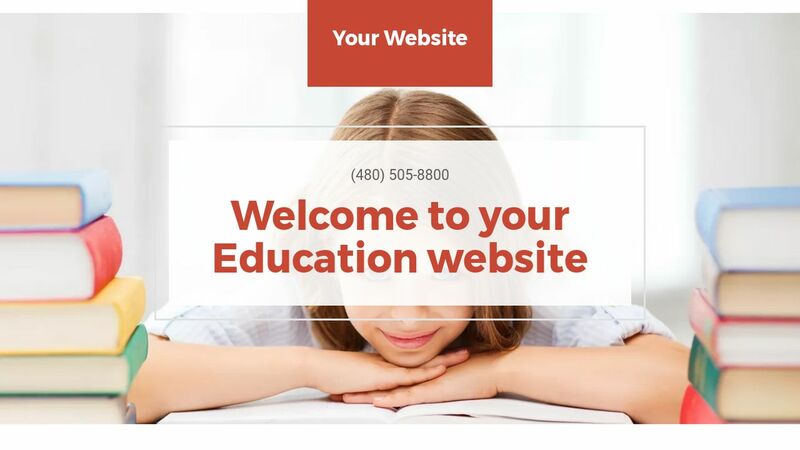 Your students rely on you to expand their knowledge and their worldview, so capture the scope of all you do with a an outstanding Education website template. 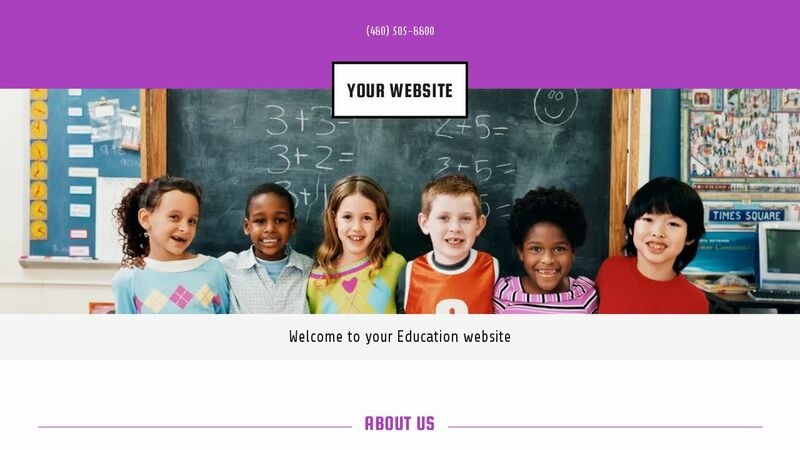 Luckily, GoCentral makes it easy for you to promote your unique brand of learning on a professionally designed site. 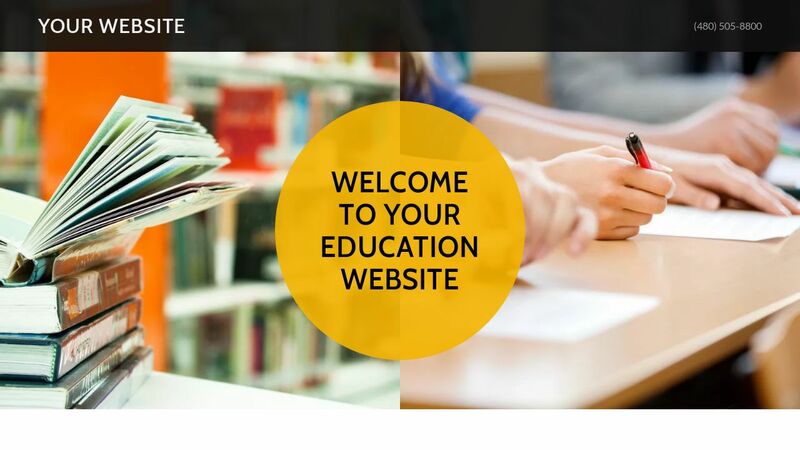 Prospective students, teachers, and administrators can learn about your history and accreditations on an About page. 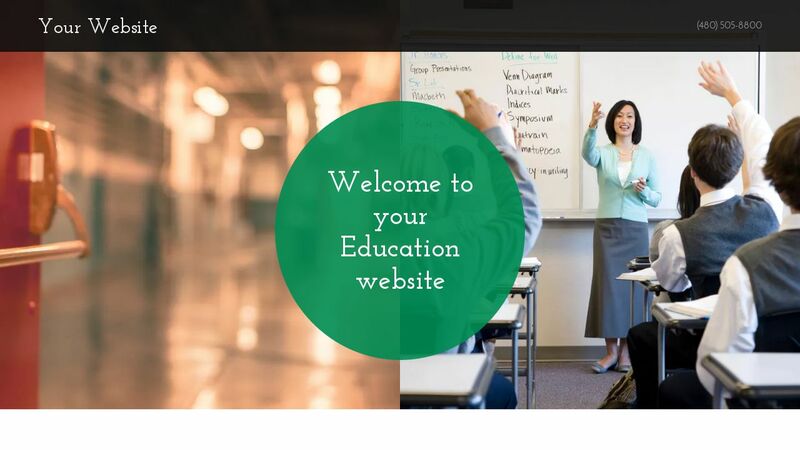 They can also learn about your educational philosophies on your linked blog, where you can share thoughts about current trends in local, national, and international school systems. 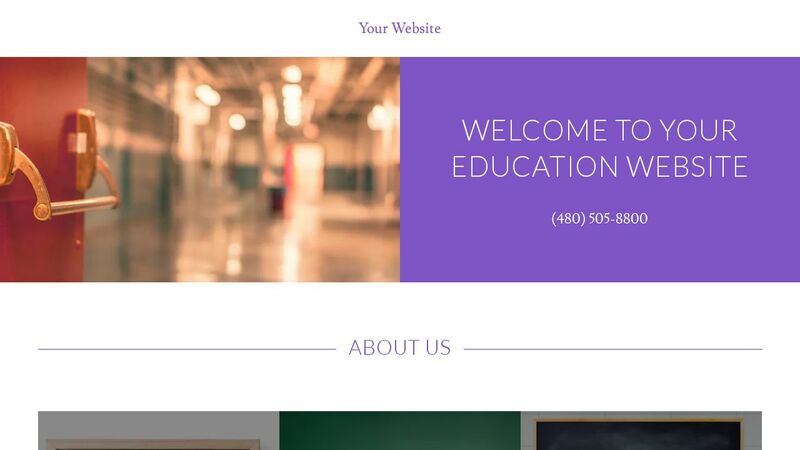 Your site is easy to read on screens of any size, thanks to responsive design that automatically expands and contracts to look good on devices large and small. 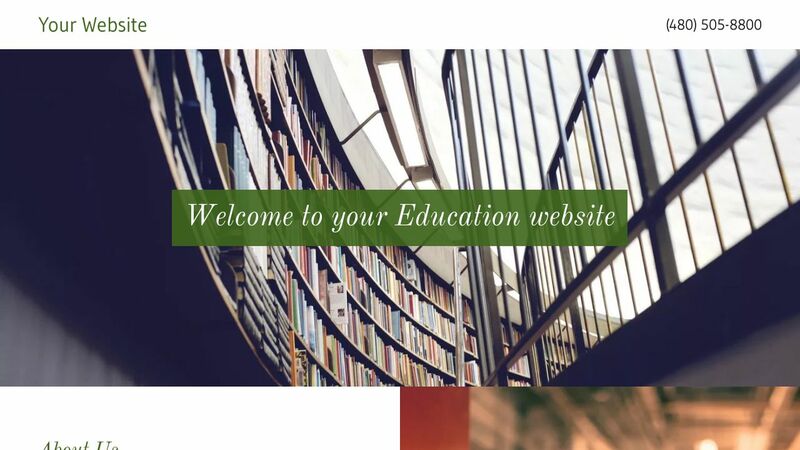 Connect with students, alumni, or other education professionals on Facebook, Twitter, and other platforms, using our social media integration.  Link your site to those accounts and grow your following across the Internet. 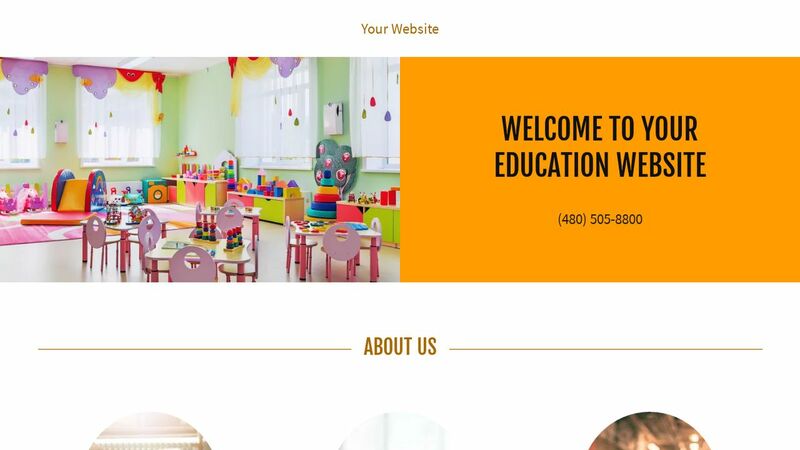 GoCentral is the most effective and efficient way to build your brand online, whether you’re promoting a photo lab, piano bar, or place of worship.